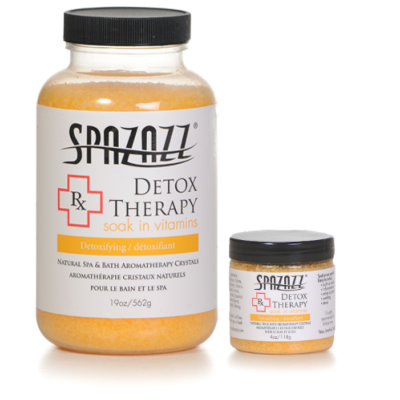 Tighten and firm up your body with our cellulite dissolving blend of relaxing aromatherapy! Maintain that sleek firm look as you soak away those extra fluids and cellulite. You cannot go wrong with rich minerals and vitamins! Just add jets and tighten up that body!